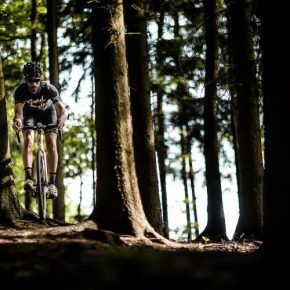 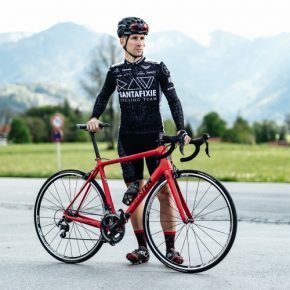 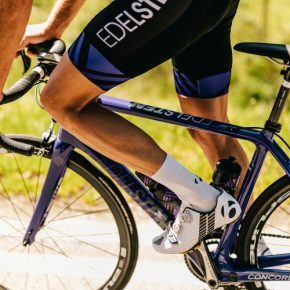 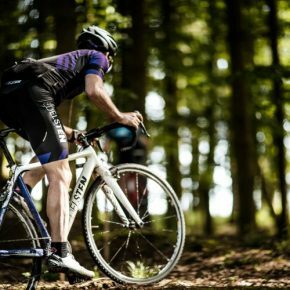 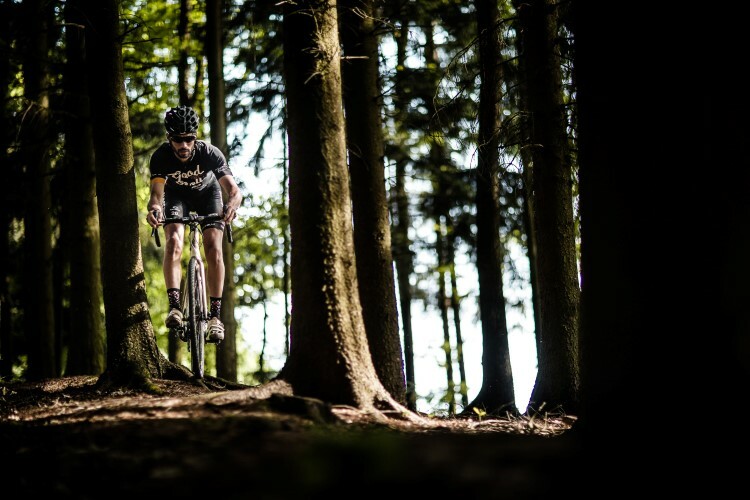 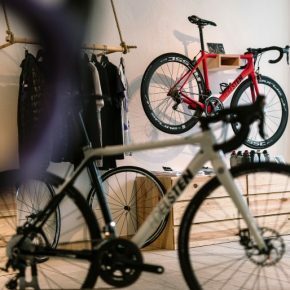 From the German superlative of Royal, born the name Edelsten, a young German bike brand, created by three partners (Oliver, Uli and Carlos) who in 2013 decided to realize their passion for cycling, building their own brand mark of bikes. 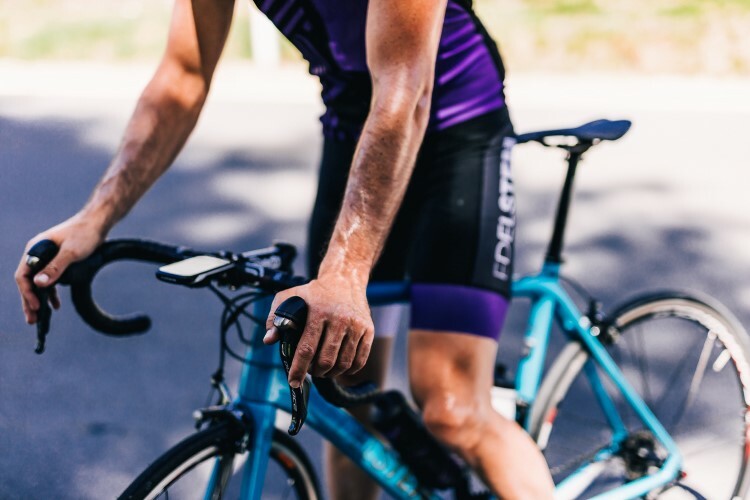 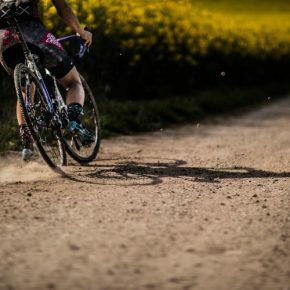 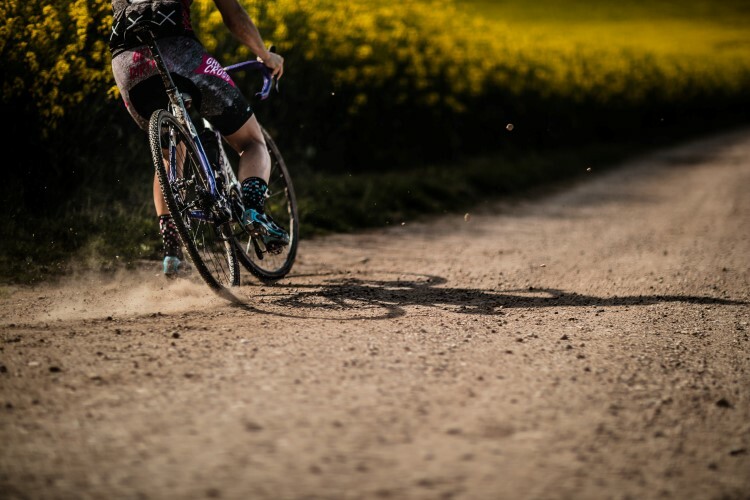 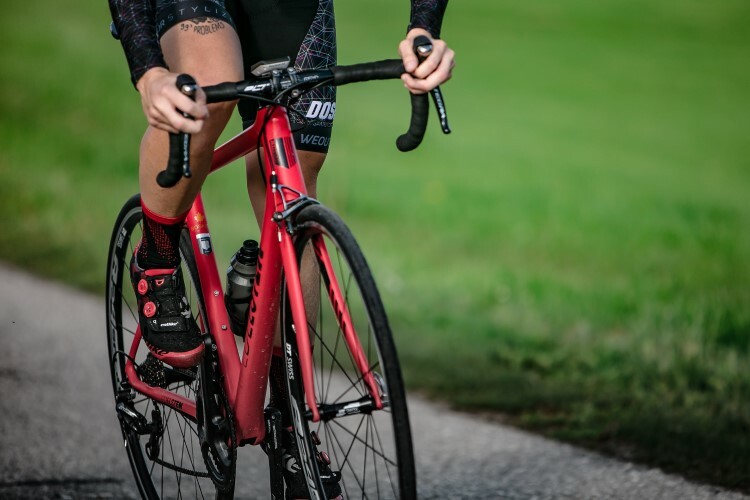 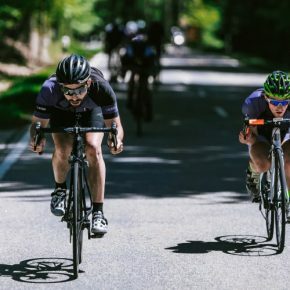 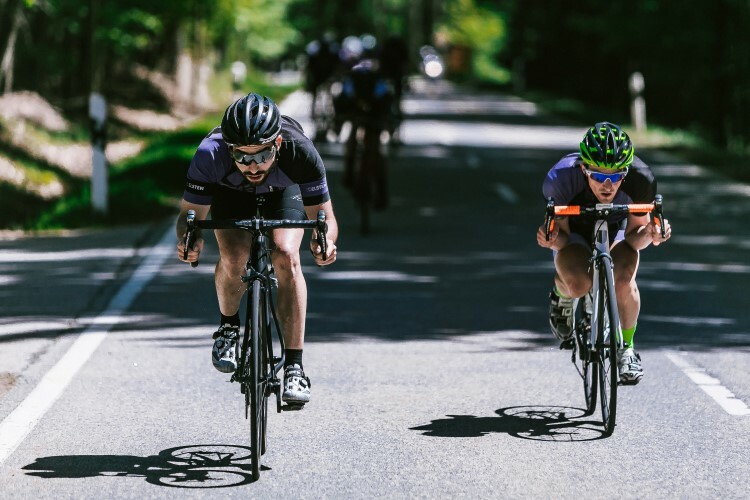 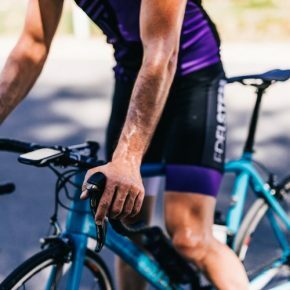 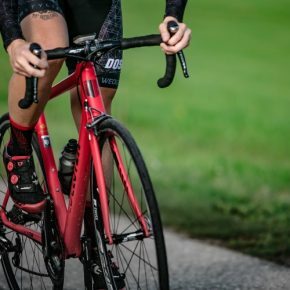 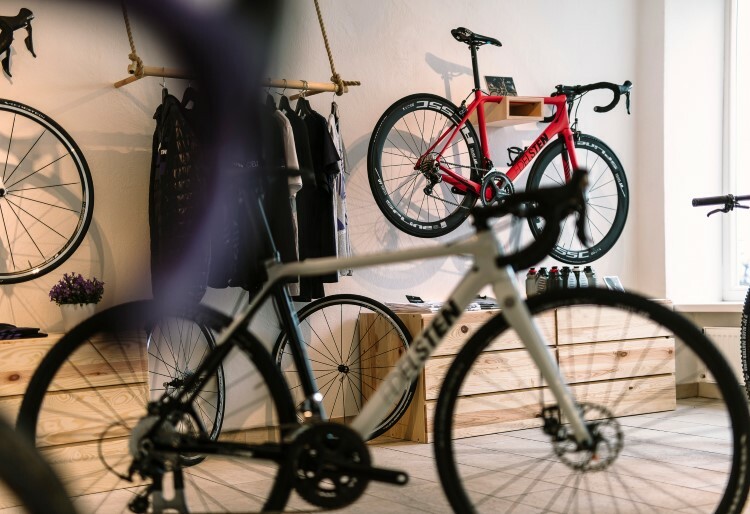 Despite being relatively less time in the market, the founders have an extensive experience within the bike world and the high competition runs through their veins. 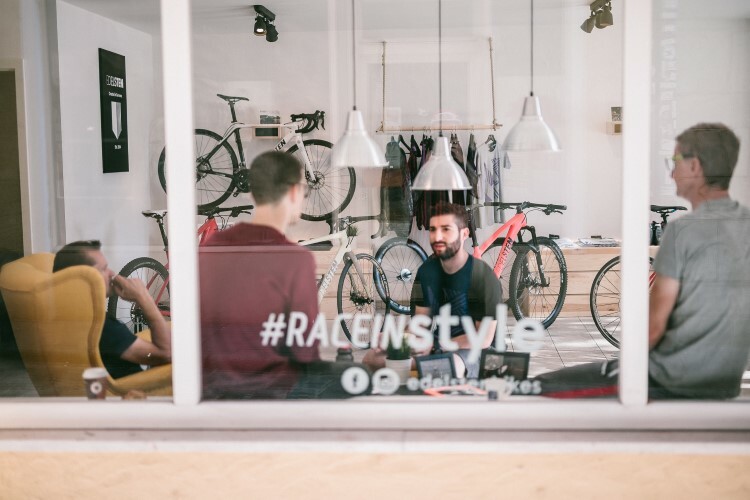 Their product, are high-quality bikes, designed to compete, with a good design, a very elegant aesthetic, lightness, rigidity and top finished. 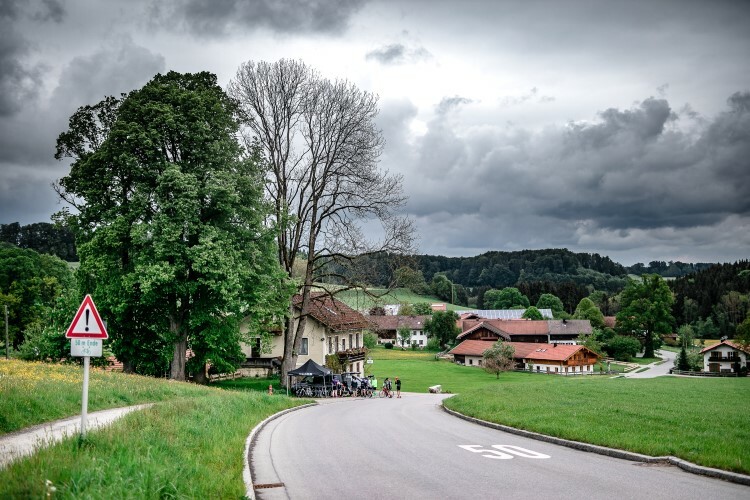 Customization during the montage is another of their assets. 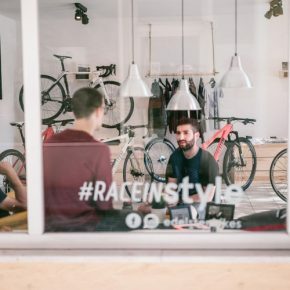 Advice and knowledge to interpret the needs of their clients, is one of their main objectives to offer components and the most appropriate setting. 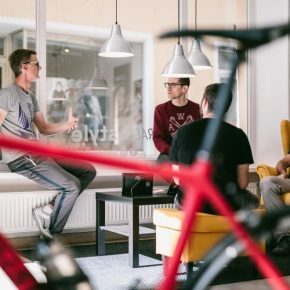 The satisfaction of their customers is the reward and fuel to keep improving and working hard on this great project. 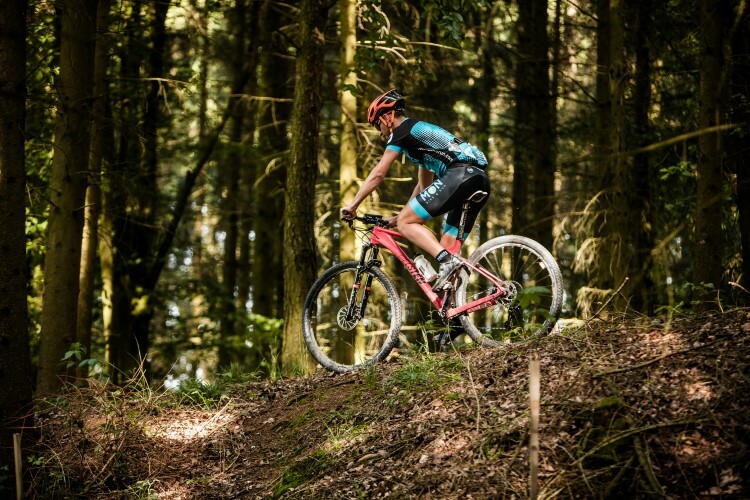 RAW had the opportunity to enjoy testing some of their bikes during the Edelsten Weekend Camp. 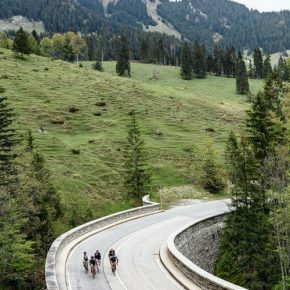 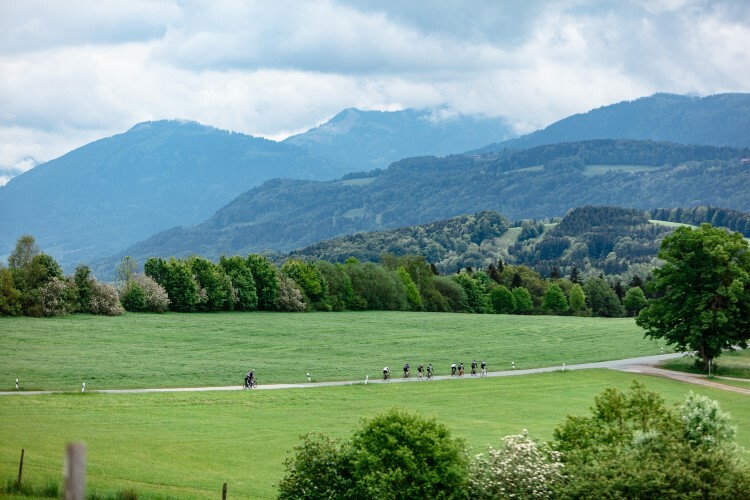 We were riding during three-days in the Bavaria region by all scenarios and possible terrain for each bike that they lend us. 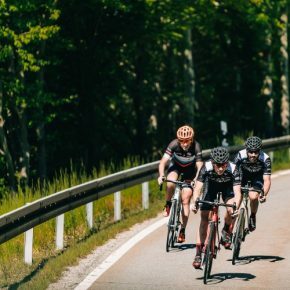 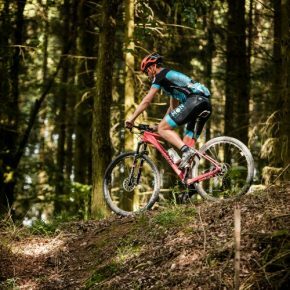 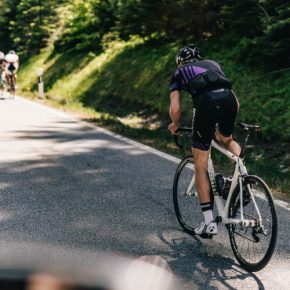 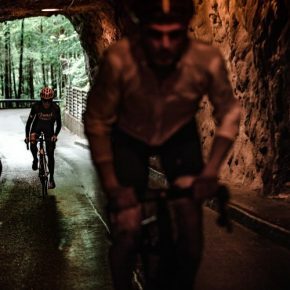 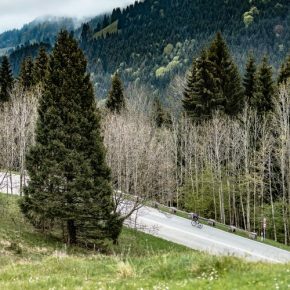 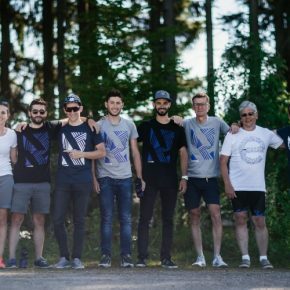 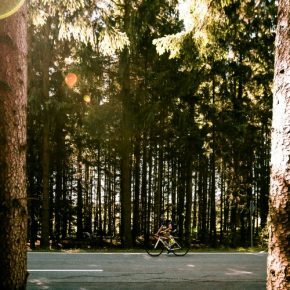 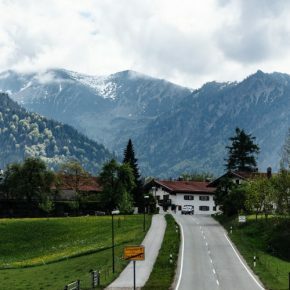 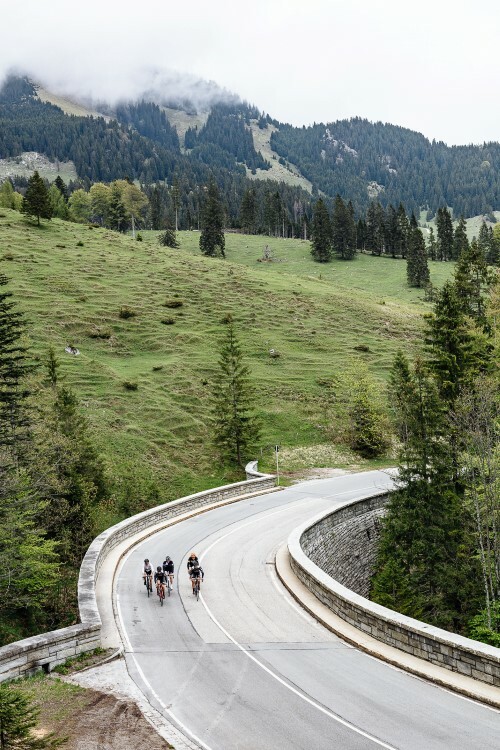 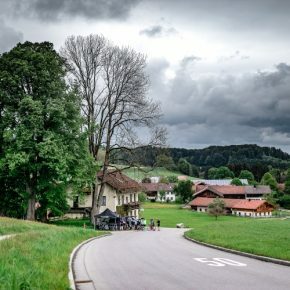 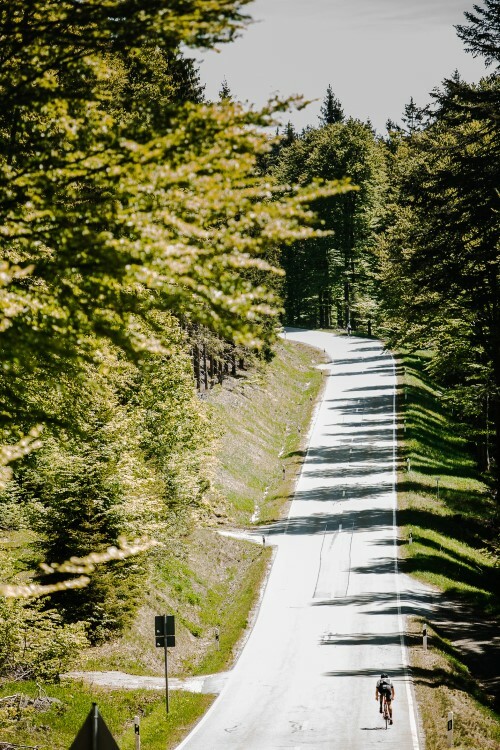 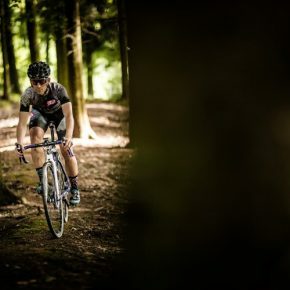 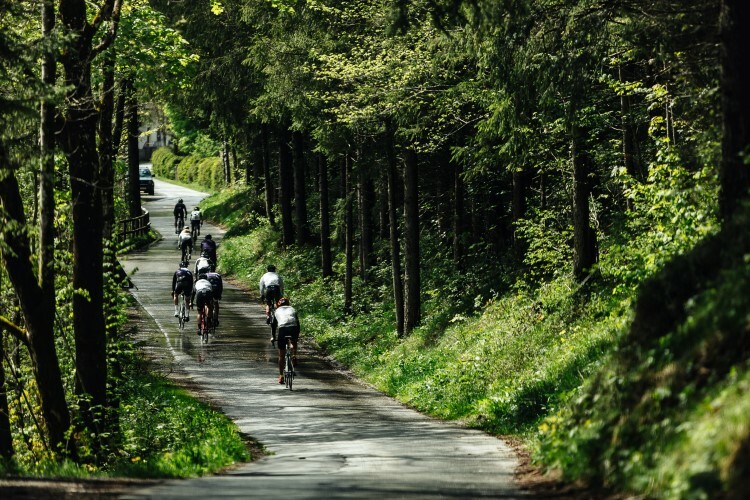 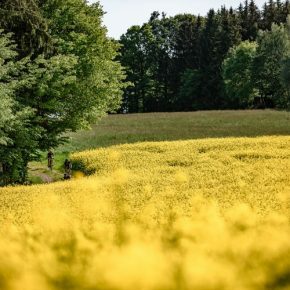 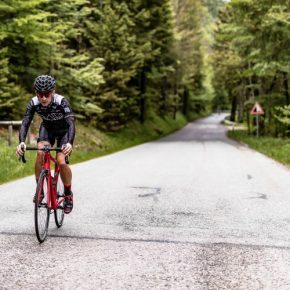 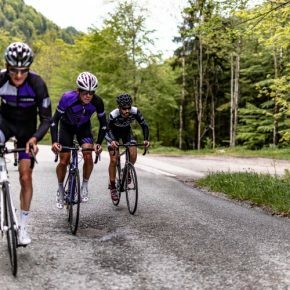 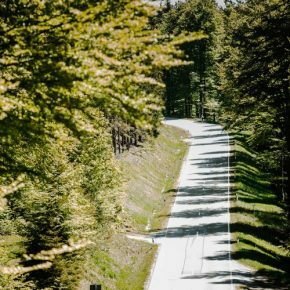 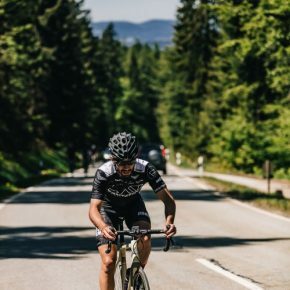 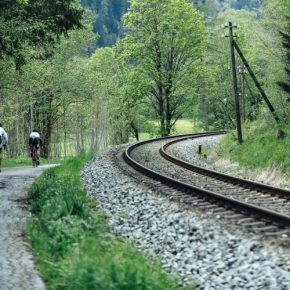 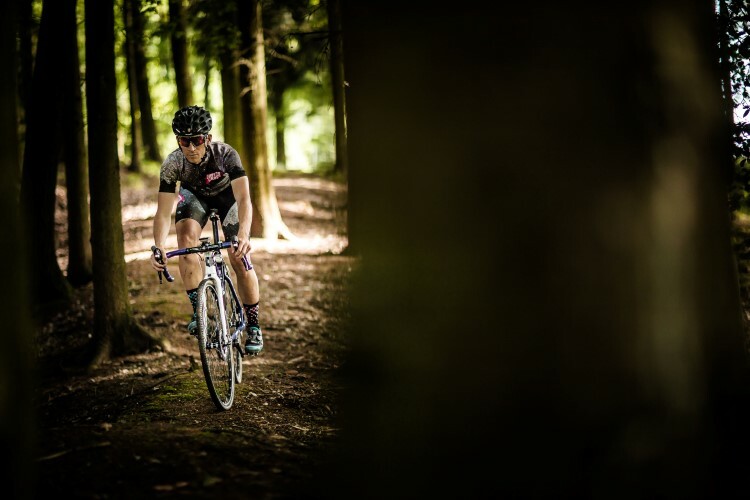 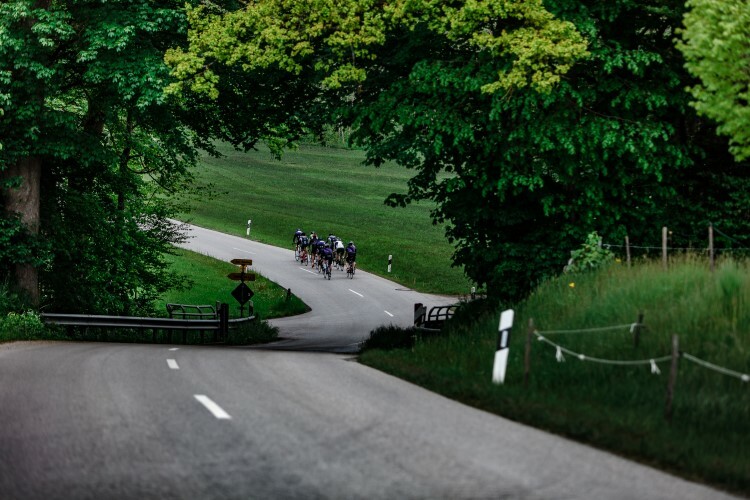 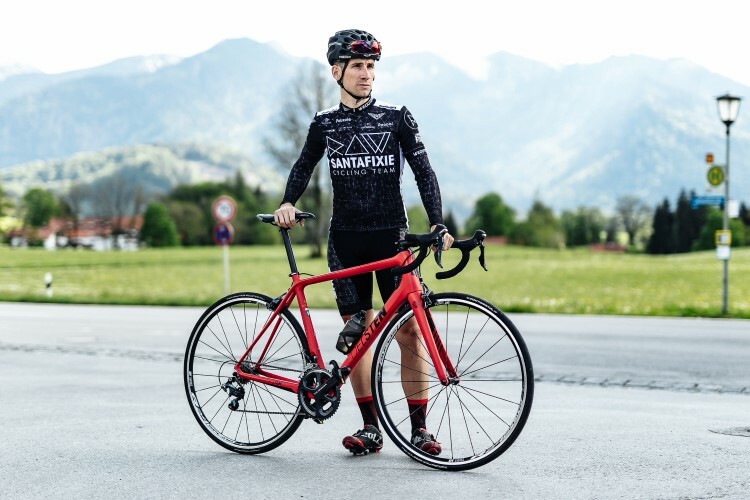 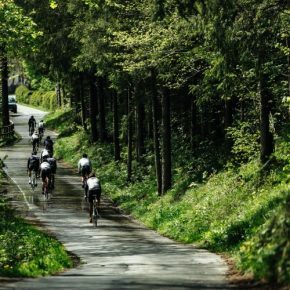 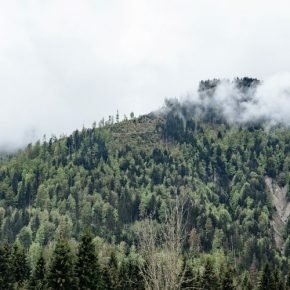 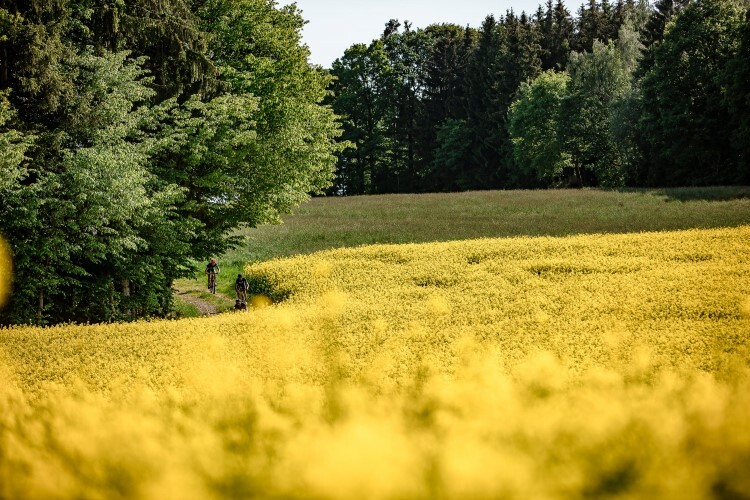 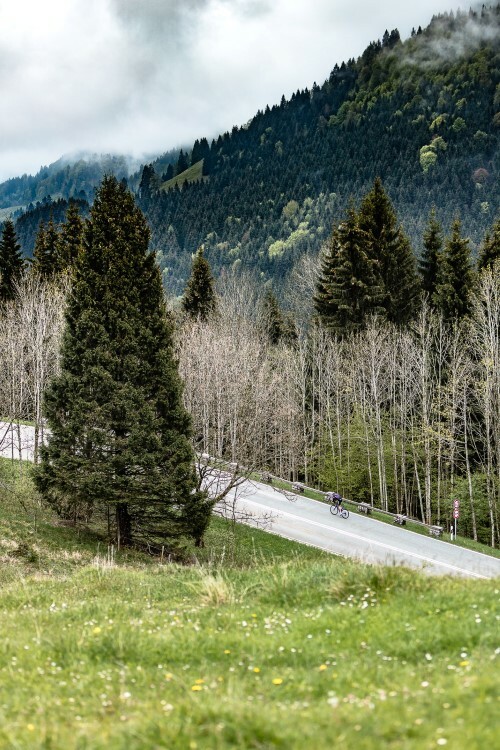 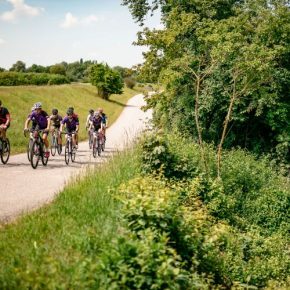 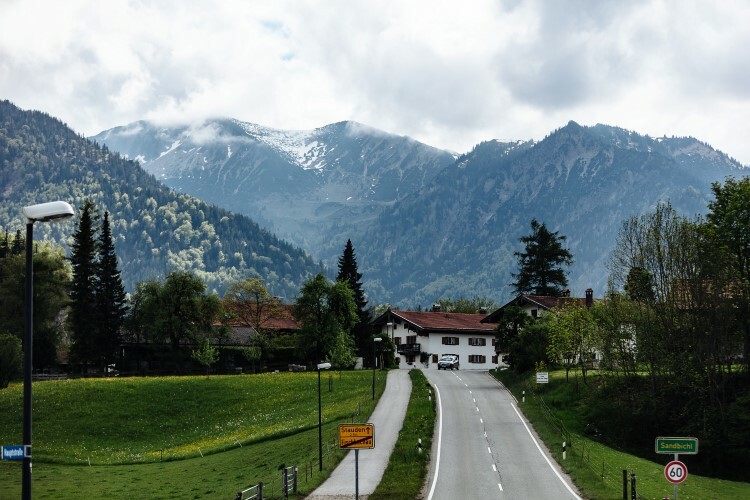 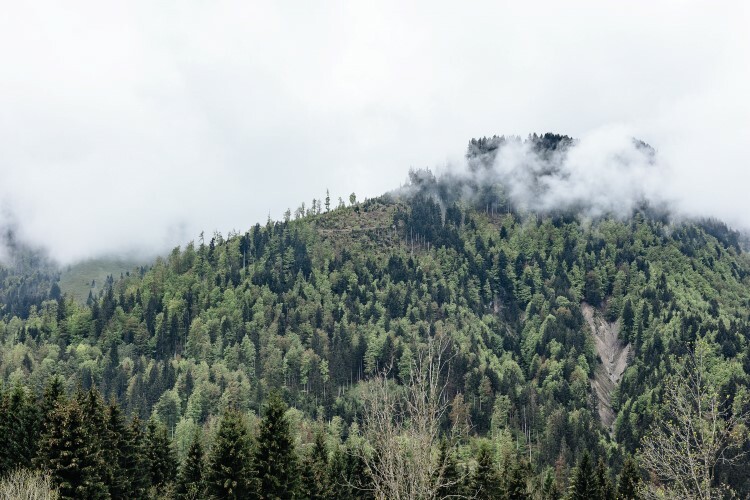 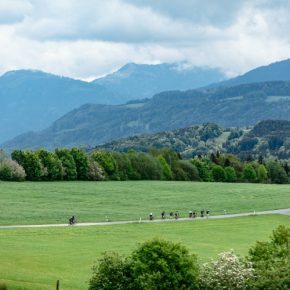 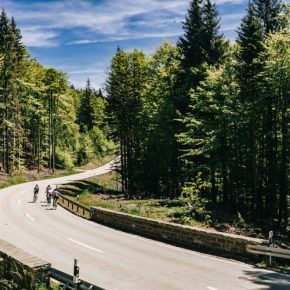 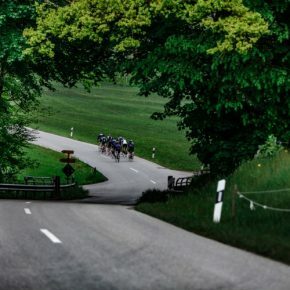 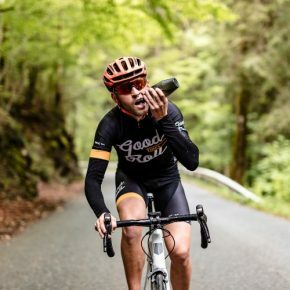 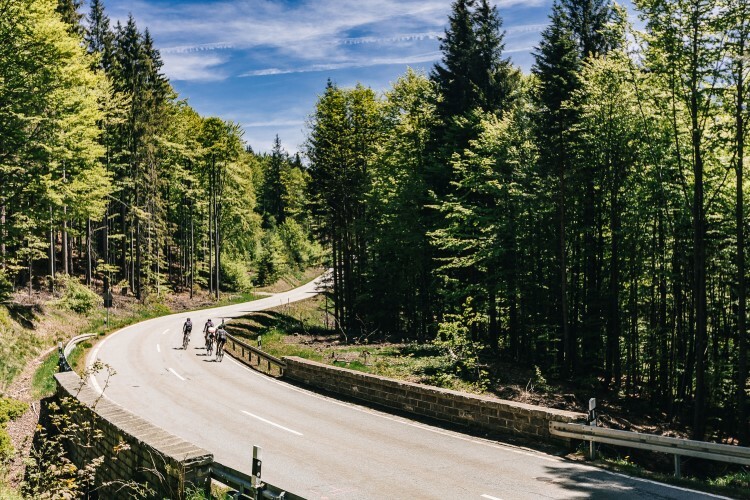 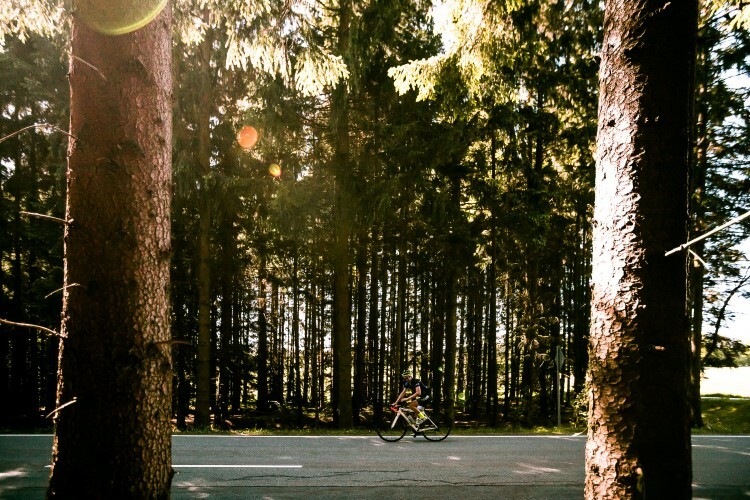 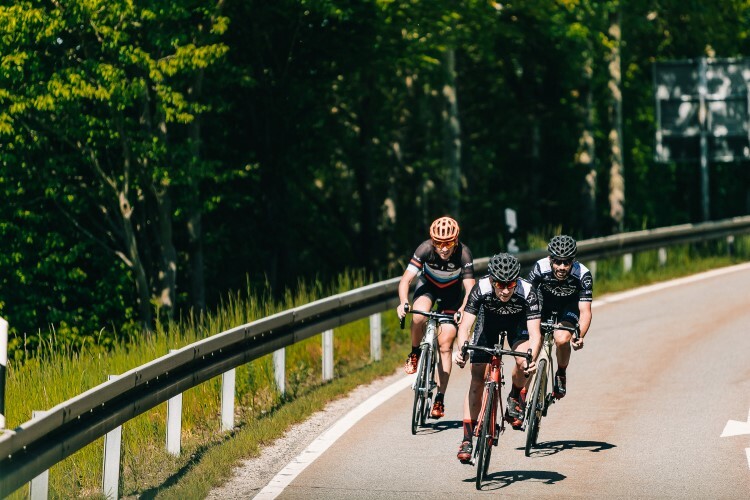 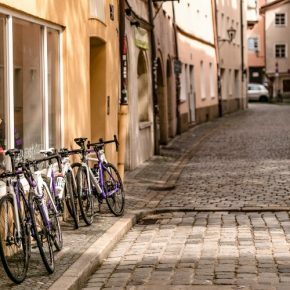 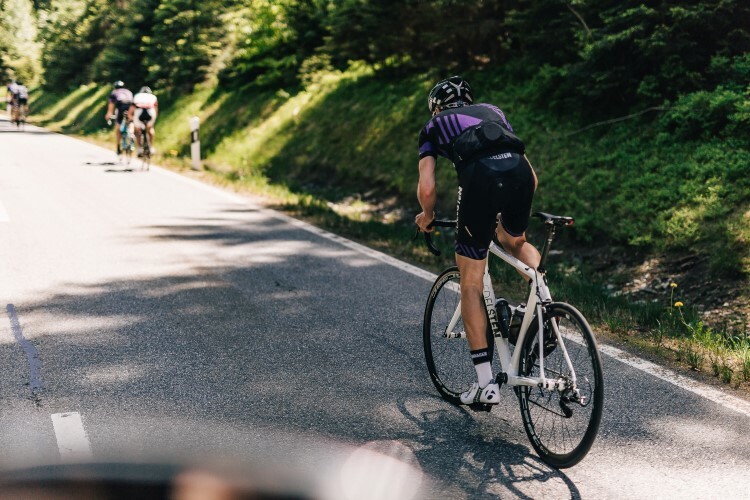 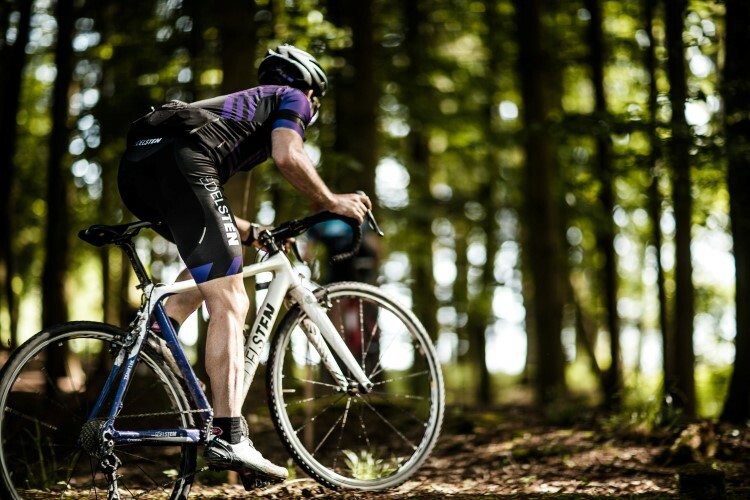 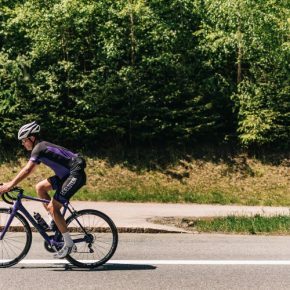 We visited areas such as the mountains of Sudelfeld or Bayerischer Wald, where we discovered a paradise for cyclist, lost between nature and small typical villages of the region surrounded by landscapes. 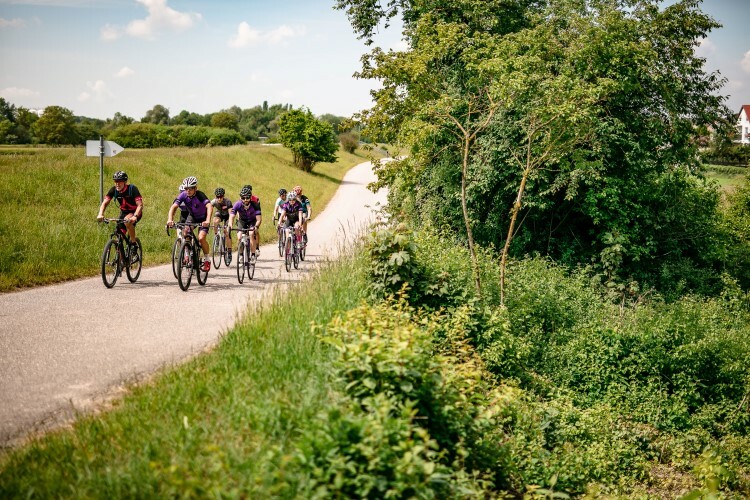 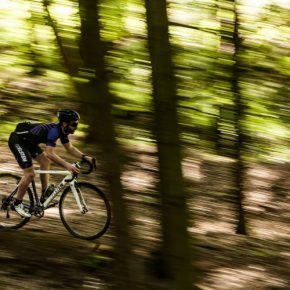 We went through the wooded areas of Regensburg with CX and mountain bikes. 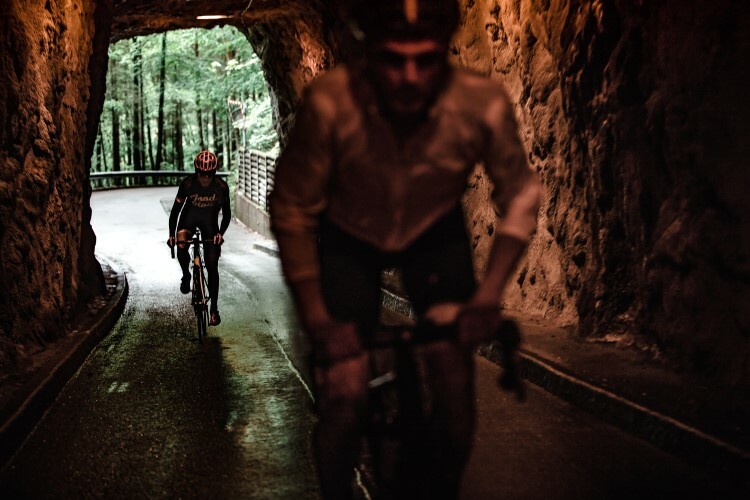 We tried to not leave a single puddle without crossing, we sweated to overcome the most demanding and technical areas, and above all, we tried to enjoy the most of wet roads that characterize this area, ideal conditions for practicing any of these disciplines. 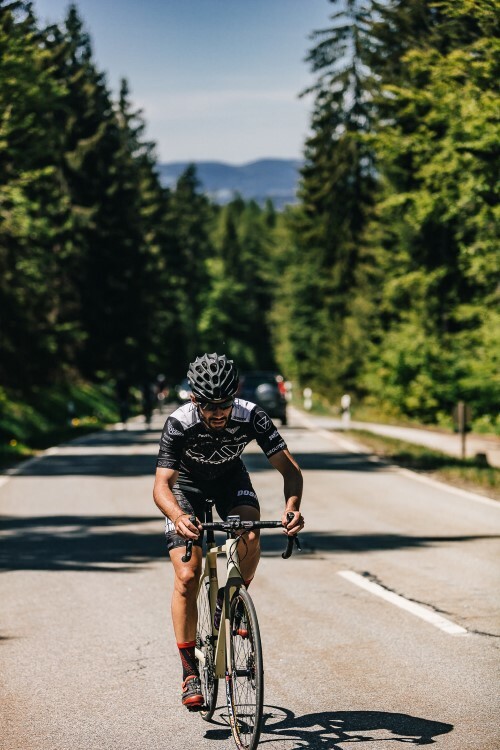 To sum up, a weekend which we enjoyed incredible roads, spectacular mountain passes, endless forests, mud, and a lot of hours on the bike in good company. 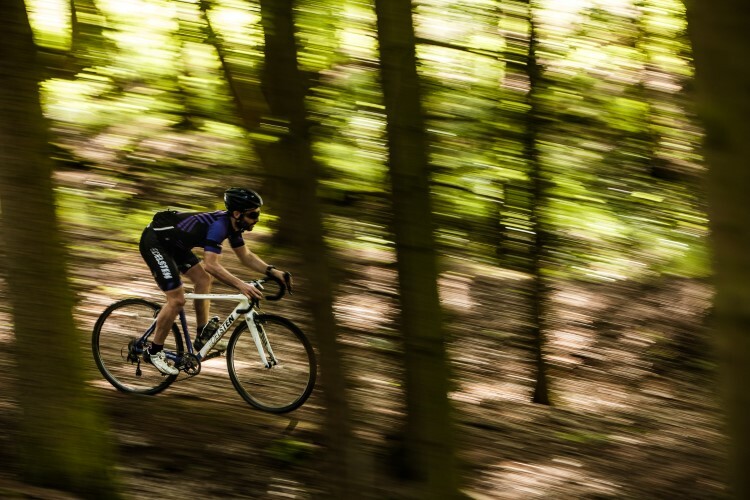 Without a doubt, it was the best way to do a full test bike. 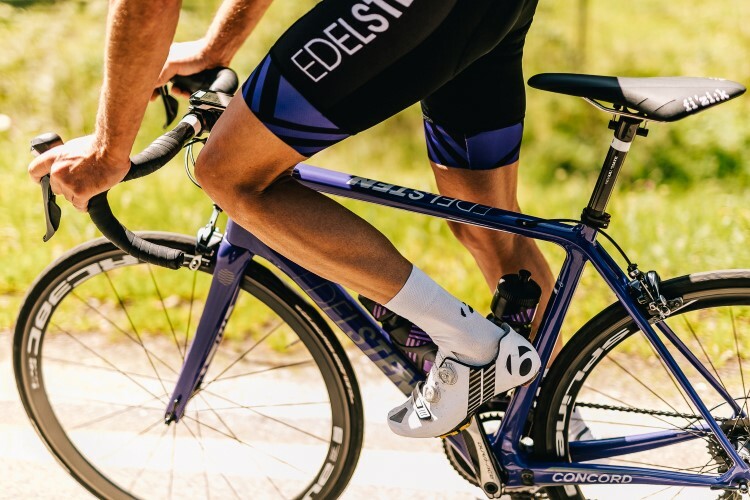 Congratulate Edelsten Bikes for the great work that they are doing in each of their bikes. 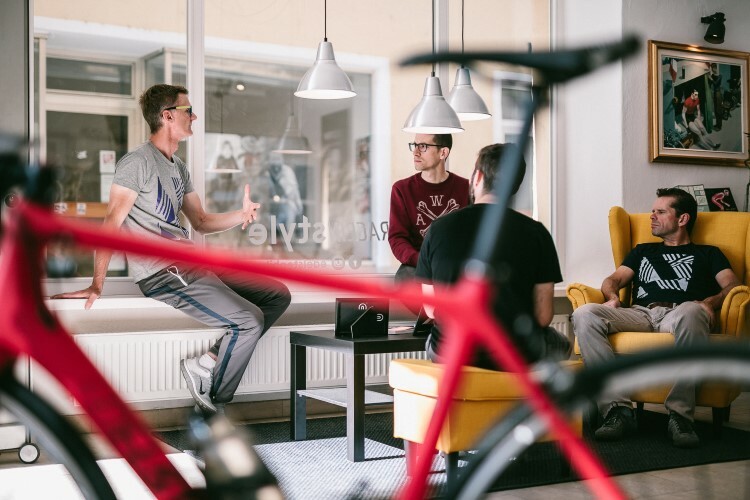 The energy, dedication, effort and the search for the satisfaction of their customers are reflected in each one of them. 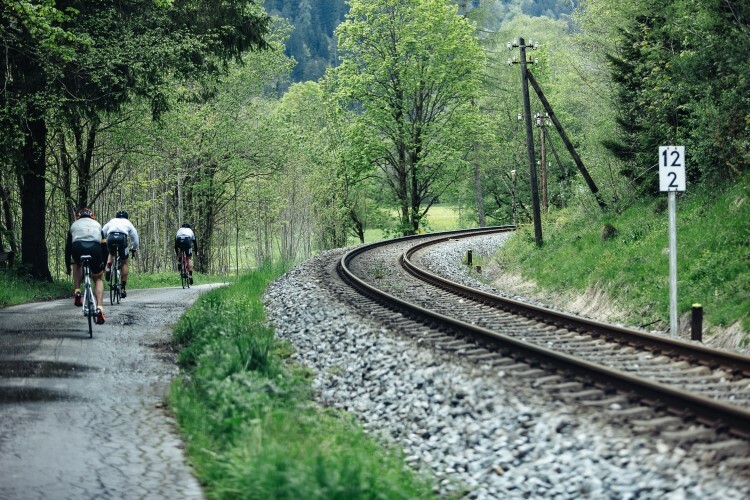 We are confident that this is only the beginning of an exciting adventure. 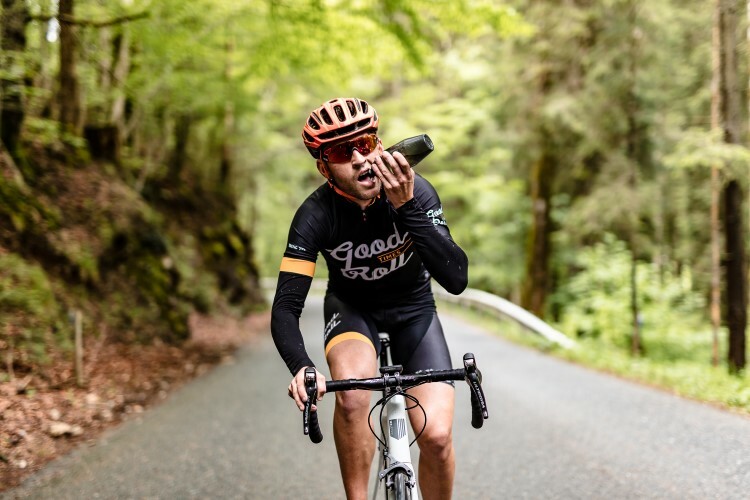 Here a special mention to our friend Brazo de Hierro who accompanied us during these three days and knew how to capture each key moments that we spent on this trip.